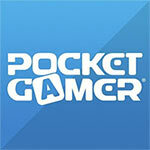 An action RPG forged by humans and dragons. 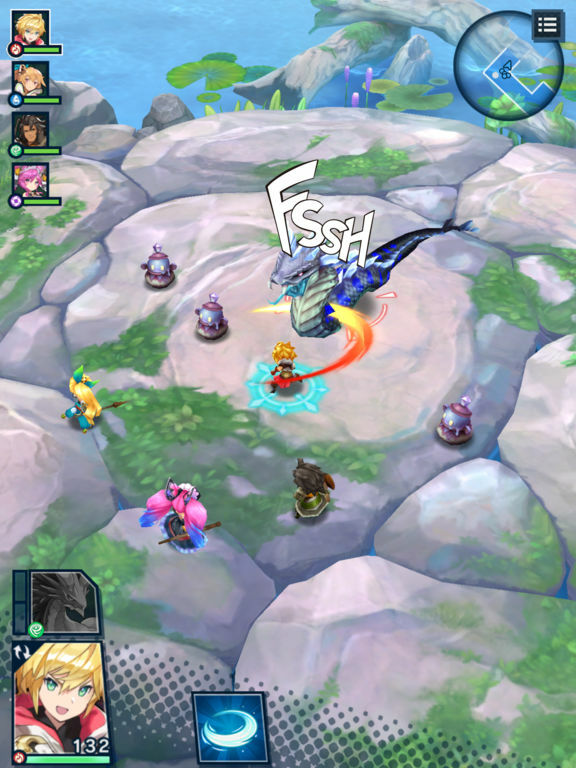 Dragalia Lost is a swipe-controlled action RPG about the bonds shared between humans and dragons. 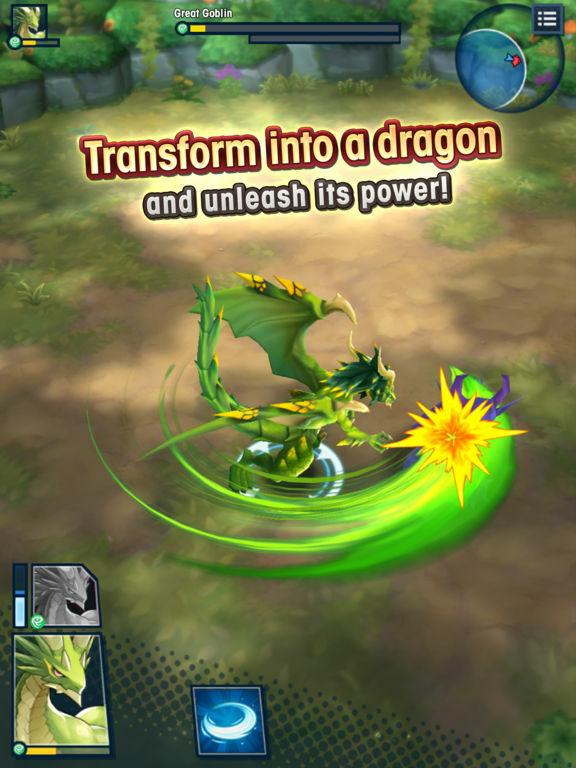 Conquer your enemies using an array of powerful attacks and special skills and even by transforming into a dragon yourself! I am immensely enjoying Dragalia Lost. Just like Super Mario Run did for the time honored runner genre, so does Dragalia Lost do for social RPGs. It follows the formula and makes key improvements along the way. After hours of playinng I have yet to come close to running out of energy yet. The gameplaay, graphics and story all shine out above competition within the social RPG genre. If you can wrap your head around the departure from usual Nintendo fare, you’ll be rewarded with a gem of a game. 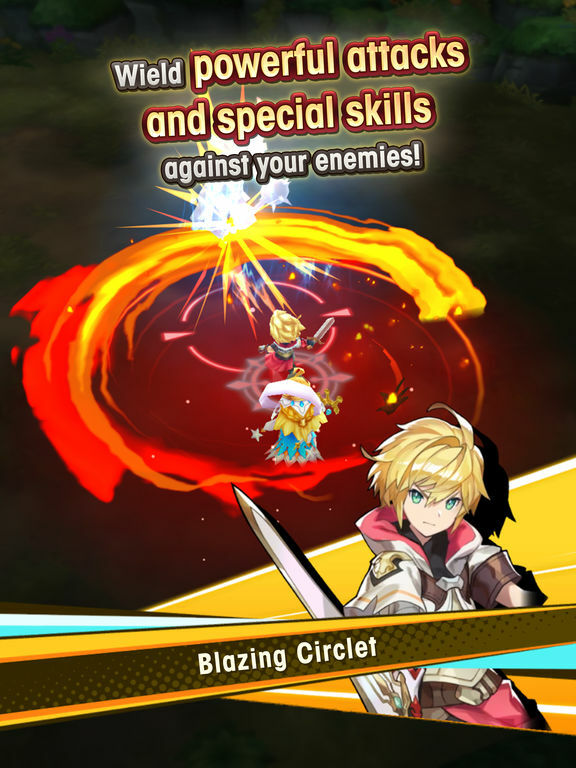 If you’ve never been much of a fan of gacha-style mobile games, Dragalia Lost is hardly going to change your mind. With that being said, this is a remarkably well-executed ARPG for mobile devices; surprisingly in-depth lore, easy to pick up gameplay and oodles of customization options make this a game that’s easy to sink hours into, and the generous distribution of free virtual currency helps to keep the microtransactions to a minimum. 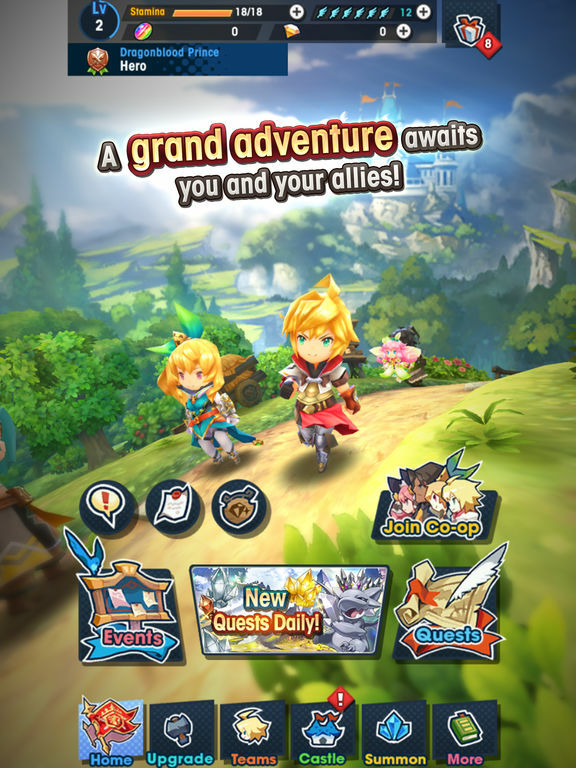 Dragalia Lost is a fine game, and I bet it will be a successful one too. I’m all for quality, new gacha games, but this is not how I want to see Nintendo operating in the mobile space. Despite being a decent game, Dragalia Lost doesn’t feel Nintendo-like at all. Instead, it feels like a polished up version of the games we’ve all already seen on the App Store, making Nintendo’s mobile efforts really feel like an afterthought rather than any sort of space for exciting new game developments. 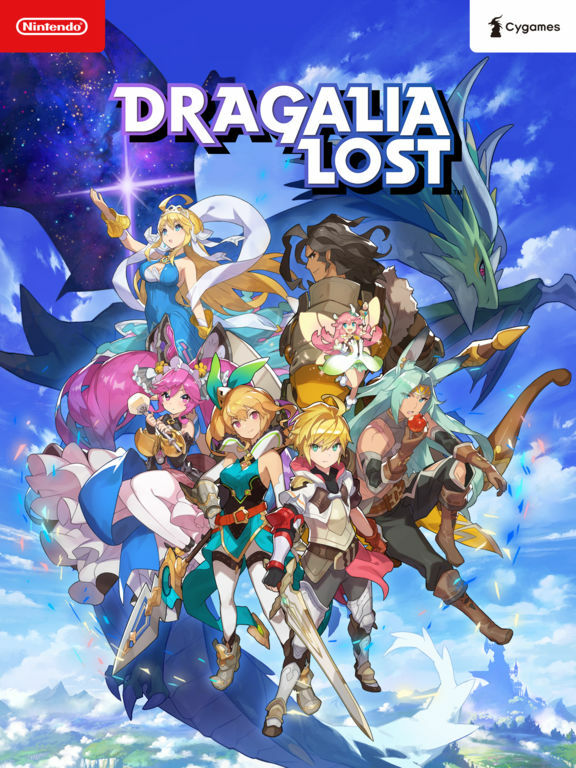 For fans of gacha games, Dragalia Lost is one of the best of the bunch. 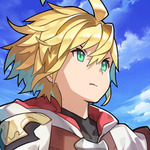 However, Dragalia Lost is still, at its core, more of the same.